Spend a very special day at the Kuala Gandah Elephant Sanctuary you'll never forget. Start your tour with a visit to Deerland Park (except on Fri which was replaced with Batu Caves) where you'll see over 30 Indonesian deers. Next, would be Elephant Sanctuary which many elephants would be waiting for your visit. They wil remember you. Next, venture off to Malaysia's tropical rainforest, 1.5 hours from Deer Park, for a fully personalized visit to the National Park (Taman Negara). 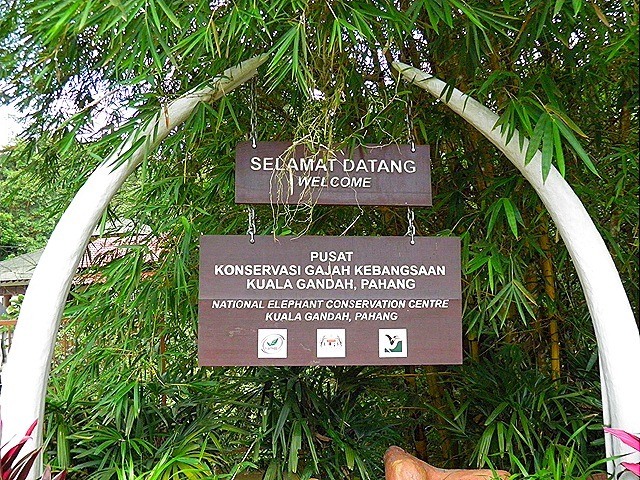 The Kuala Gandah Elephant Conservation Centre is an elephant sanctuary located in Temerloh in the state of Pahang, Malaysia, within the Krau Game Reserve. The Centre was established in 1989 by the Malaysian Department of Wildlife and National Parks, and forms a base for the Elephant Relocation Team, which since 1974 has been rescuing problem Asian elephants whose habitats are being lost to cultivation or development and relocating them to suitable habitats such as Taman Negara. The Centre also aims to raise public awareness and support research, and has increasingly become a popular tourist attraction since its existence began to be publicised in 1997. Visitors to the Centre are shown a video, then watch the elephants being washed and fed. This is followed by riding on an elephant and being given the chance to go into the river with a few elephants. Daily visitor admissions are subject to strict quotas and advance booking is strongly recommended. 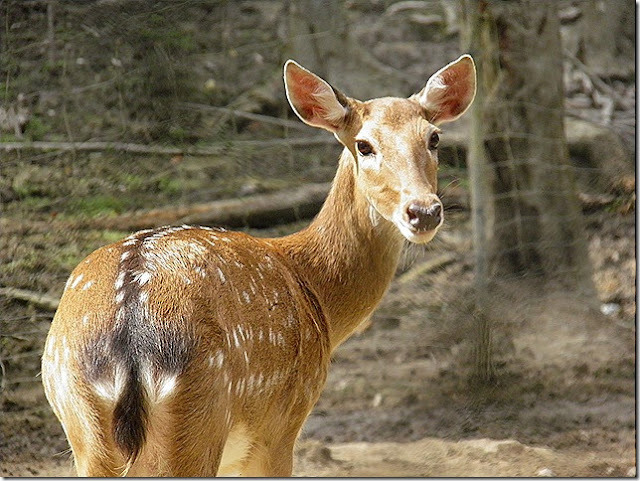 Among the animals in Deerland's Animal World are Ostriches, Eastern Deer, Indian Nilga Deer and Canadian Wood Ducks and many more. 09.00 am NKS shuttle Coach transfer to Elephant Sanctuary & Deerland Park (Everyday except Friday replaced by Batu Cave). 11.00 am Visit Deerland Park (Everyday except Friday replaced by Batu Cave). 12.30 pm Having a Local Lunch. 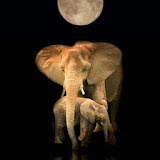 01.30 pm Video Show About Elephant Translocation. 02.00 pm Elephant Bathing Season by the Park Ranger. Elephant Performance Show and Feeding. 03.30 pm Clean Up and Transfer to National Park (Taman Negara). 12.00 pm Shuttle Coach transfer back to Jerantut Town, NKS Cafe. 12.10 pm Lunch at NKS Cafe. 01.00 pm NKS Shuttle Coach Transfer Back to Kuala Lumpur. 1 way boat transfer Kuala Tembeling Jetty - Kuala Tahan. A short distance from the centre is a mini-zoo called Deerland. Seeing as we had travelled all this way we thought we would take a look.